Did you know these simple tricks may fix your appliances? - HMS National, Inc. It's every homeowner's worst nightmare - you have a pot over the stove and turn the switch to find your burner won't light. It's the same idea with your refrigerator. No one wants to swing open the doors for a snack to see that their food is warm and spoiled. While your first reaction may be to panic and assume your machine has conked out for good, don't lose hope so soon. According to The Family Handyman magazine, more than one-fourth of repair calls are resolved with a flip of a circuit breaker or push of a button. If your fridge has stopped working efficiently, it may not be broken, but simply asking for a little tender love and care. Check the coils to see if they're clogged with dust or pet fur. The Family Handyman explained that service technicians find this is the issue for 50 percent of their service calls. Locate the coils - either behind the grille on the bottom of the appliance or on the back of your fridge - and use a brush or vacuum to clean them. After a few hours, your fridge will turn back on if this was the problem. Are you known for making a mess while cooking? This may be the problem if your gas stove has stopped lighting. Leftover food built up around the igniter can prevent it from working, so it's important to clean any spills. It's also essential that the ceramic seal strike plate is placed properly over the burner. If a simple fix won't work, request a technician to take care of the issue through your HMS home warranty plan. 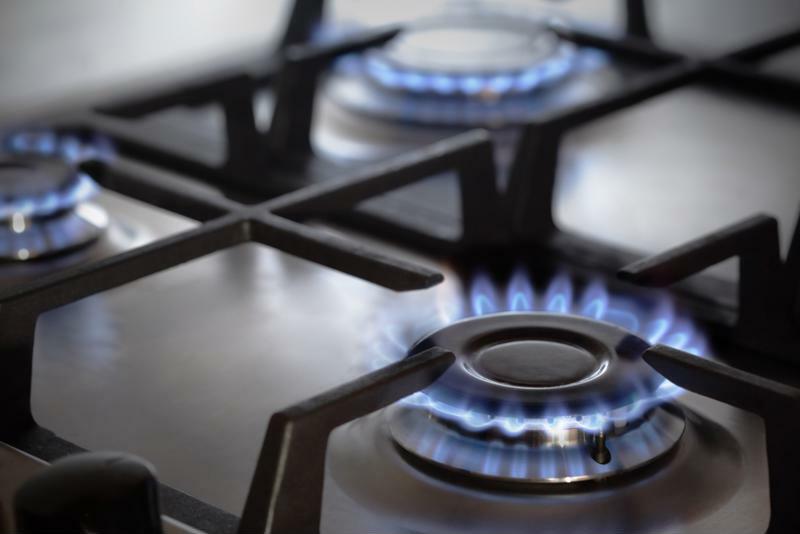 Try turning the burner off and removing it from its socket if your electric stove won't heat up. Plug it back in to see if it turns your stove back on. If you notice that it feels loose, pull it out again and very carefully bend the prongs outward to make it fit tighter. The loose connection may have been interfering with your system's ability to function properly. If you open your dryer after each cycle to find wet or damp clothes, this may be because you have a clogged lint filter. Even if you regularly clean it out, dryer sheets can leave an invisible film that causes the thermostat to turn off the heat before the cycle is complete. Remove your filter and clean it with hot water and laundry detergent using a course kitchen brush to see if this is the issue. While these easy solutions may work on some of your appliances, every once in a while you'll run into a problem you can't fix on your own. This is why renewing your HMS home warranty plan is important. You'll save big on repair and replacement costs when your home appliances break down due to frequent use.